Corporate Functions | Retreats | Picnics | and more! 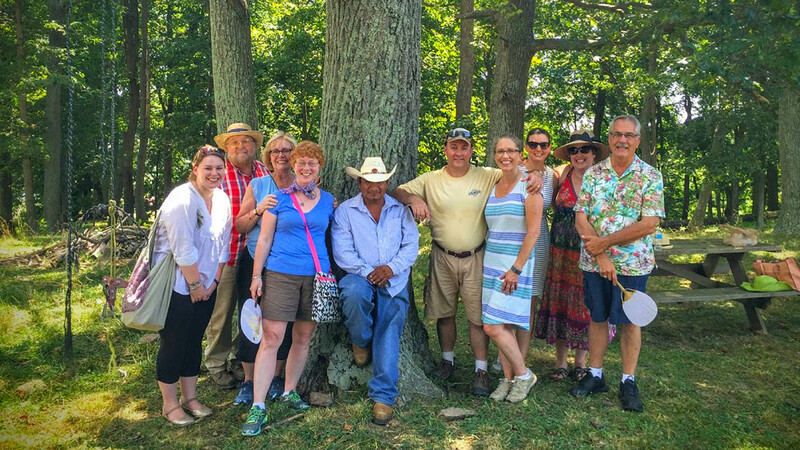 What makes Historic Valley View Farm a terrific place to take your team out of the workplace? 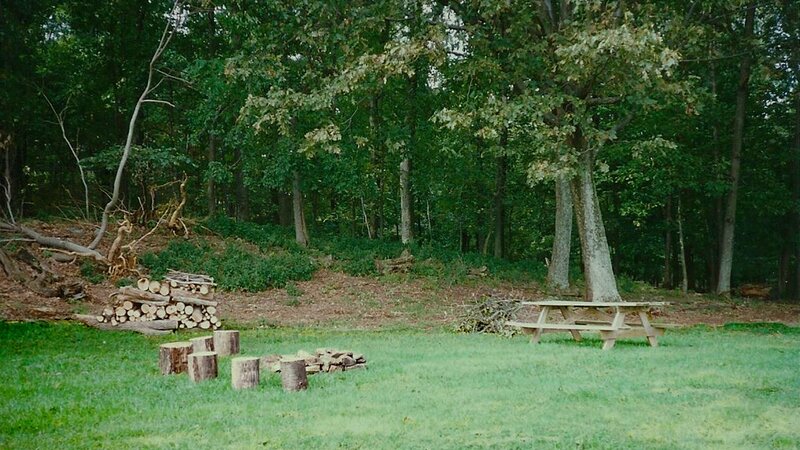 The space to hold team-building activities, the chance to share special moments like a hayride or bonfire, the opportunity to reconnect with nature; these are all reasons why businesses have chosen our destination for their corporate retreats, company picnics, and other "out-of-office" group experiences. Surrounded by history and serenity, your staff will be able to learn, relax, and grow together in an unparalleled setting. 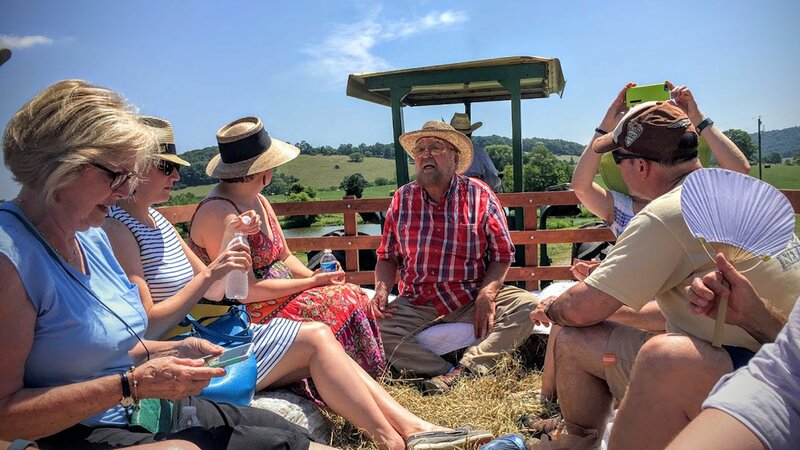 If you'd like to learn more about planning your corporate function here at Historic Valley View Farm, give us a call at 540-592-3730.